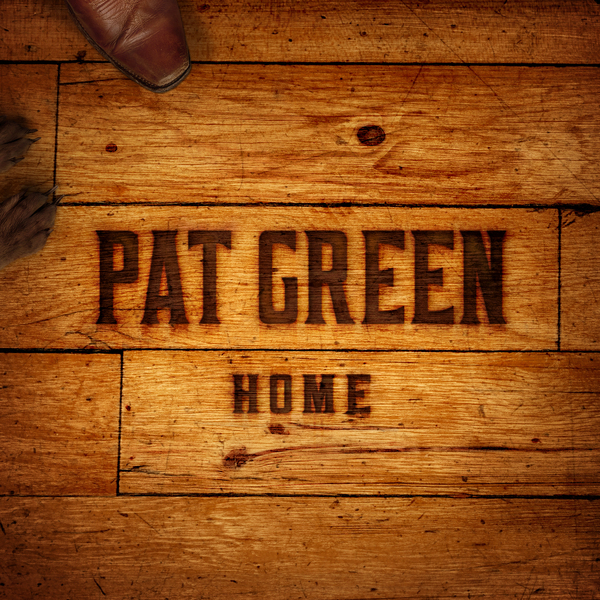 After a brief affair with a major label, Pat Green returns to his independent (and largely Texas) roots with a fantastic introspective album that showcases his songwriting chops. It features one of TNS’s favorite songs of 2015, “While I Was Away,” a track that shares the heartache of living life on the road as a musician away from family. Some accused Pat of “selling out” with his big-label releases. (He didn’t.) Some felt like he lost his Texas roots. (He didn’t.) If anything, this release on the Thirty Tigers label simply gave him the freedom and freedom of mind to pursue his muse however it hit him. Read the full article and see who else made That Nashville Sound's Top 40 Albums of 2015 here.